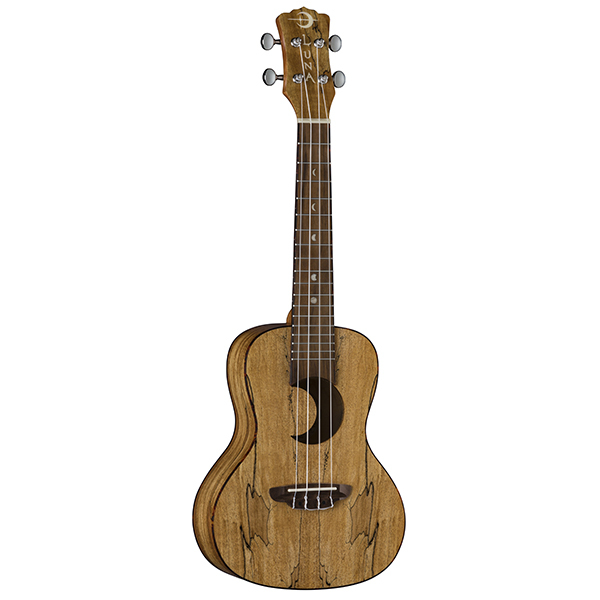 The graceful etched fish mirroring flowing leaves of the kelp, symbolizes fertility, eternity, creativity, happiness, fatherhood, fidelity and transformation. 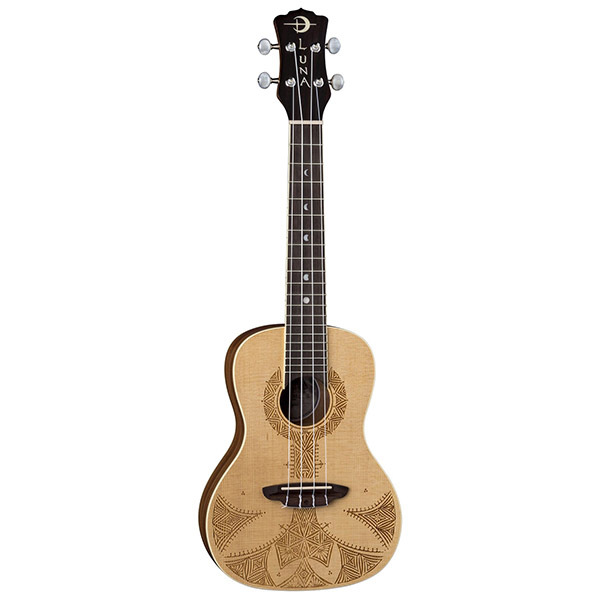 The spiral shape of the abalone shell symbolizes evolution and holistic growth, surrender, release, and the revolutions of time, stars, planets and geometry of natural growth as seen throughout nature. The Luna Uke Coral is for true Uke enthusiasts. 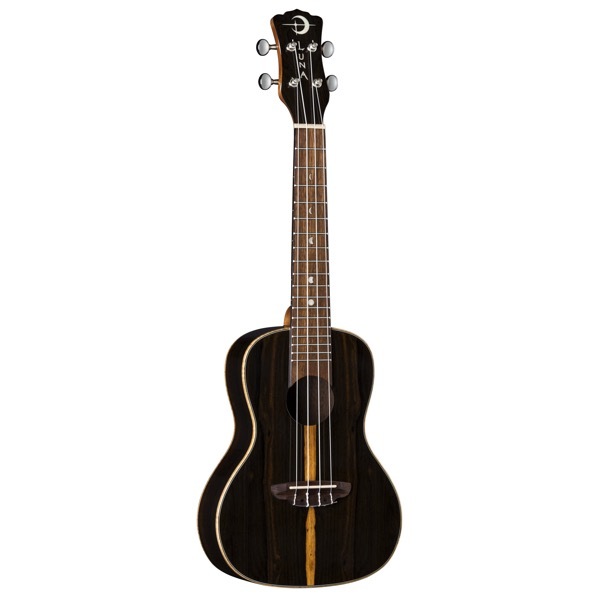 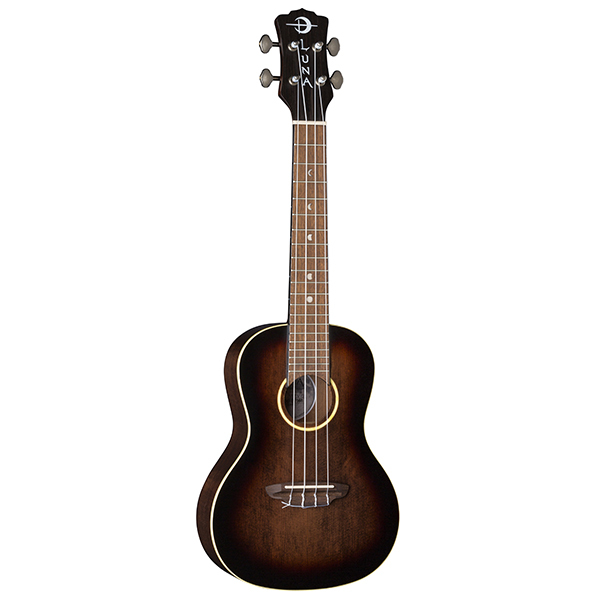 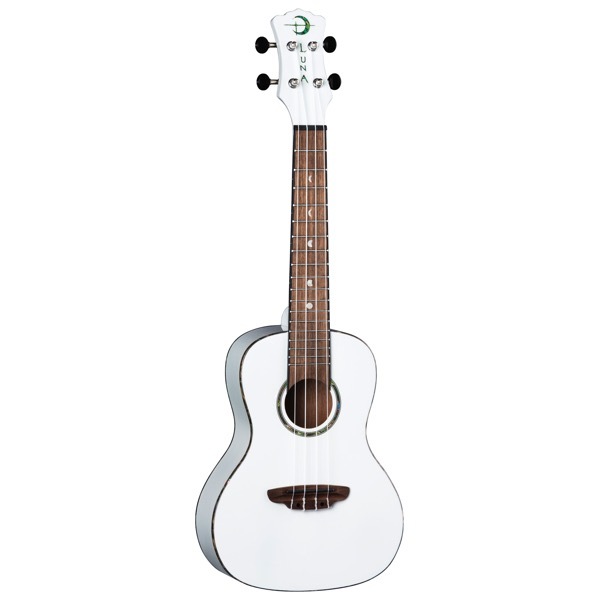 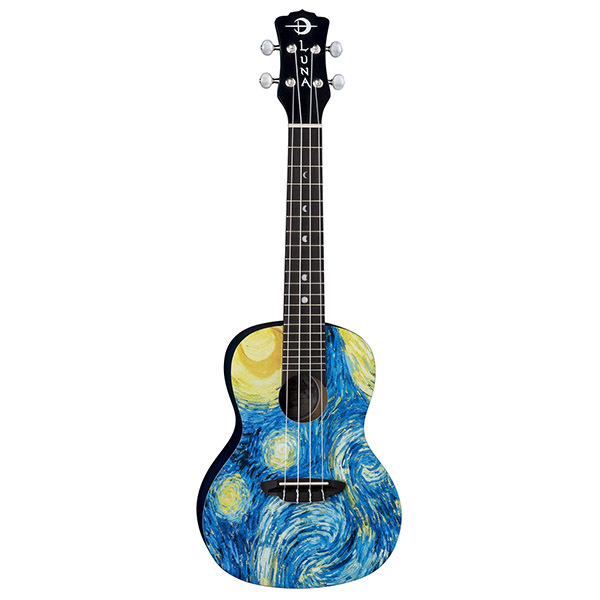 This solid body Mahogany Ukulele boasts a set neck construction, satin natural finish, a walnut fretboard, distinctive Luna :Moon Phase" pearl dot inlays finished with a Abalone fish inlay on the body. 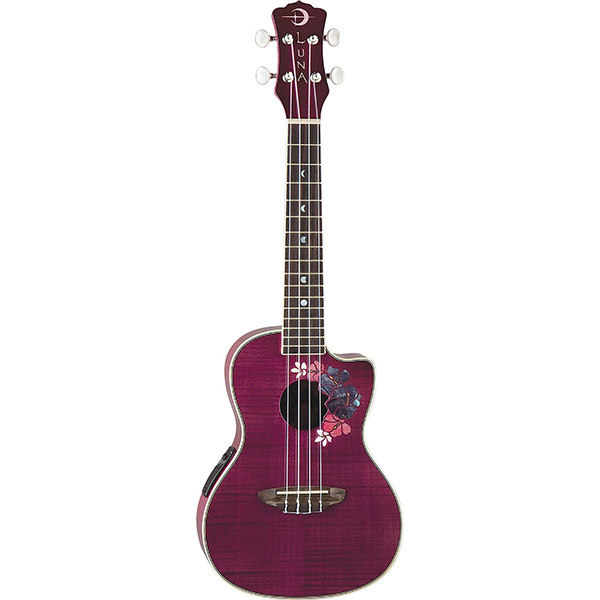 The Uke Coral is among the finest Ukuleles we make.